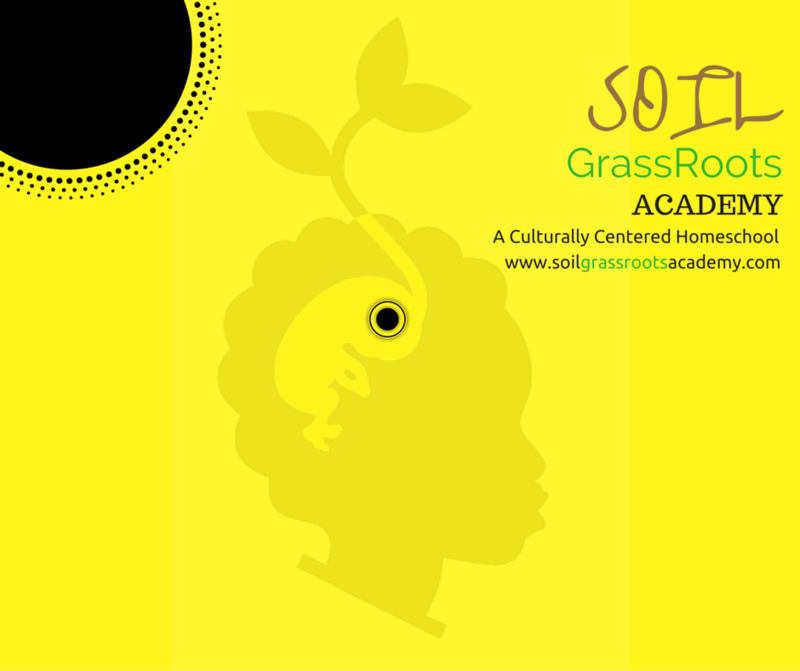 We offer productions throughout the school year, and pride ourselves in offering affordable pricing, SOIL Literacy Theatre is the perfect experience for your private event, your school or community group. With child-friendly productions, our grassroots program offers mobility to make our events accessible and easy to request group reservations. It is our #1 goal to make booking us fun and easy to do. Explore our website and see how you can book us to be added to our Upcoming Events calendar or keep reading below to learn more about how you can save with Group Bookings. Group sales are available for all of our shows, subject to availability. Group tickets can be booked online, or by calling or emailing us with your request. Please note, online reservations require immediate payment. For more information about our Group Booking policies, please call (405) 795-3733, Tues & Thurs, 1:00pm-5:00pm, or fill out the form below to reserve your date now. Are you a part of EPIC Homeschool? We are a registered EPIC Vendor. ASK HOW YOU CAN USE YOUR LEARNING FUND TO PAY!